Jut Land Development's 30th anniversary, and the Jut Foundation for Arts and Architecture (JFAA)'s 10th birthday, culminates in the establishment of the Jut Art Museum (JAM) in 2016. It is a milestone commemorating the history of Taiwan's architectural aesthetics. We anticipate that JAM to act as a new form of platform, catalyst and think tank devoted to corporate social responsibility fulfillment and addressing the societal dynamics of the 21st century. 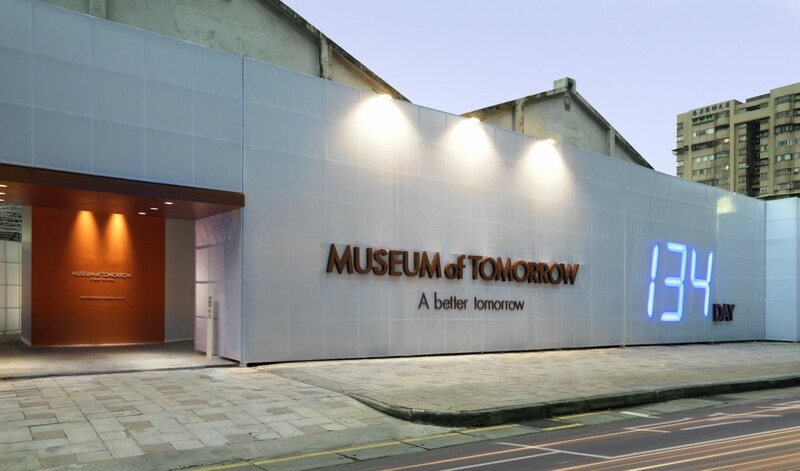 We also anticipate it to carry on the legacy of "A Better Tomorrow" that defines much of JFAA's work, to become the first museum in Taiwan that is focused on the issues of "future" and "city." The Jut Art Museum (JAM), located in the heart of Taipei, is also where the Jut Foundation's debut exhibition of "Museum of Tomorrow" is held. After ten years of circuit shows across the city, the exhibition is now back to where it all started, becoming a "showpiece in the heartland of the city and urban inhabitation." As an up-and-coming art establishment, JAM serves to explore what our future might hold, and transdisciplinary issues. The curation process of JAM is three-pronged: " future," "urban architecture," and "contemporary art." Japanese architect Jun Aoki is tasked with spacing designs of JAM. The identification system is developed by Atsuki Kikuchi. This is their first museum collaboration project in Taiwan. JAM – a statement of both sophistication yet cutting-edge conception – is downtown's new architectural and art landmark; and it is poised at remaking and bringing new energy into Taipei's cityscape. 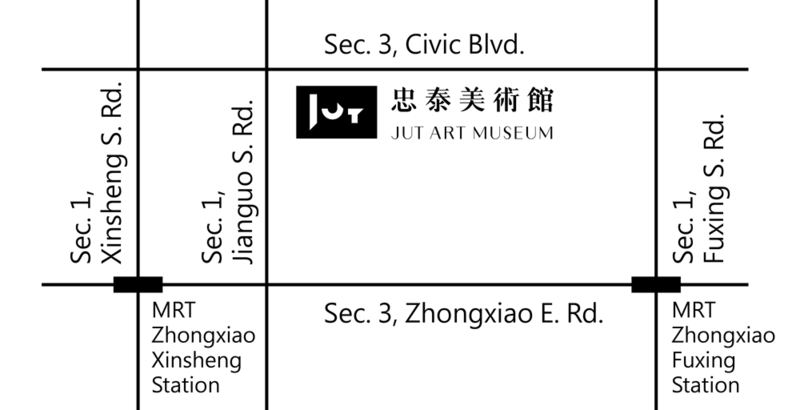 The Jut Art Museum is managed and operated by the Jut Foundation for Arts and Architeture (JFAA). 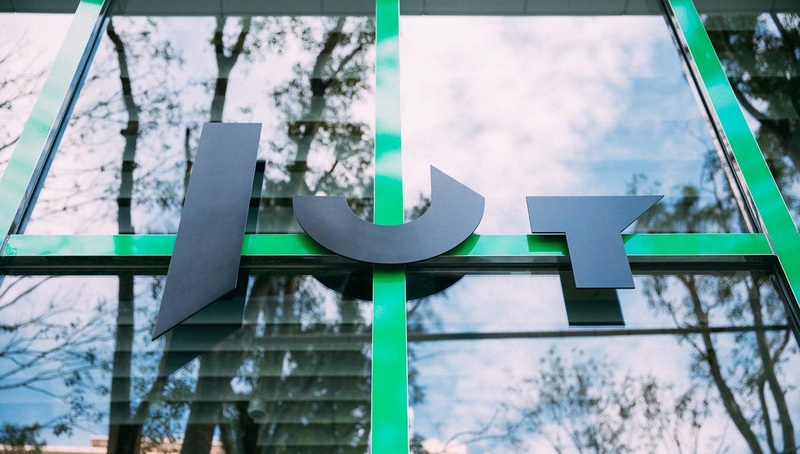 Established by the Jut Land Development in 2007, JFAA aims to show interest in small space applications and the phenomenon of group environmental development. It also promotes the endless possibilities among architecture and art and culture, both experimentally and practically over the past years. JFAA has been continuously organizing many experimental projects, including the mobile exhibition “Museum of Tomorrow,” the arts residency “Project UrbanCore,” including and collaborating with experts in the fields of architecture, design, art, culture and so on. Through architecture and urban lectures, forums, exhibitions, workshops and publications, close attention is paid to urban development subjects and to expand architectural aesthetics to the field of education for all humanity. Altogether, JFAA looks forward to creating a genial and comfortable city full of creativity and cohesion. 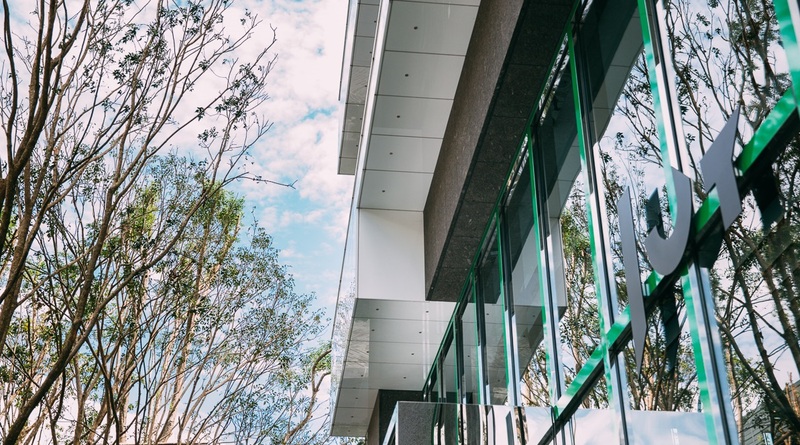 The interior space of the Jut Art Museum (JAM) is conceived by Japanese architect Jun Aoki, while Atsuki Kikuchi is responsible for the visual identity system design. In order to connect the world outside of JAM with the space inside, Jun Aoki draws individuals from the bustling city to the tranquility of the museum within. The first floor as a buffer zone of sorts with greenery scattered throughout. It helps visitors unwind and prepare their minds as they unhurriedly head toward the displays on the second floor. The JAM logo designed by Atsuki Kikuchi incorporates the idea of calligraphy. The letters in the museum’s name JUT resemble Asian script which convey a feeling of rhythm, suggesting JAM’s twin roles of passing on Asian culture locally and sharing it with the world. © 2016 Jut Art Museum All rights reserved.